Charm bracelets are always a classic gift! 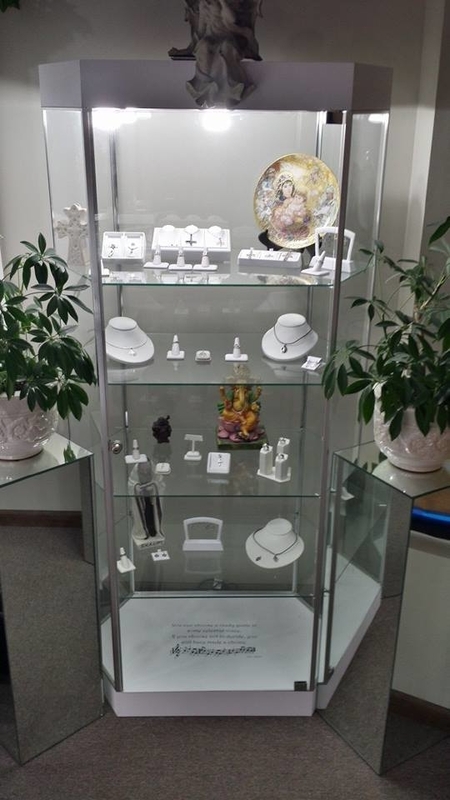 Our full service jewelry store has the very best when it comes to custom jewelry. 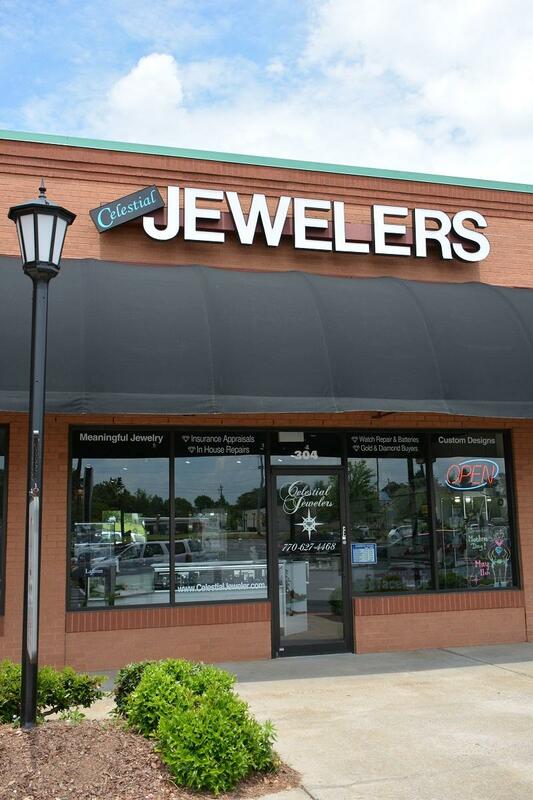 David and Ronda have been serving the Acworth area since they opened up shop in 2011, and they also serve the Woodstock, Cartersville, and Kennesaw areas. 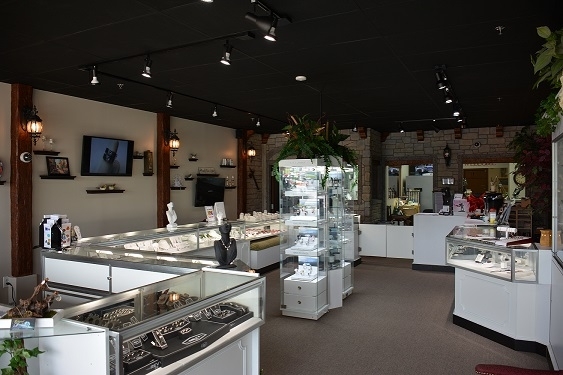 We can handle any jewelry repair or watch repair job you might have for us. 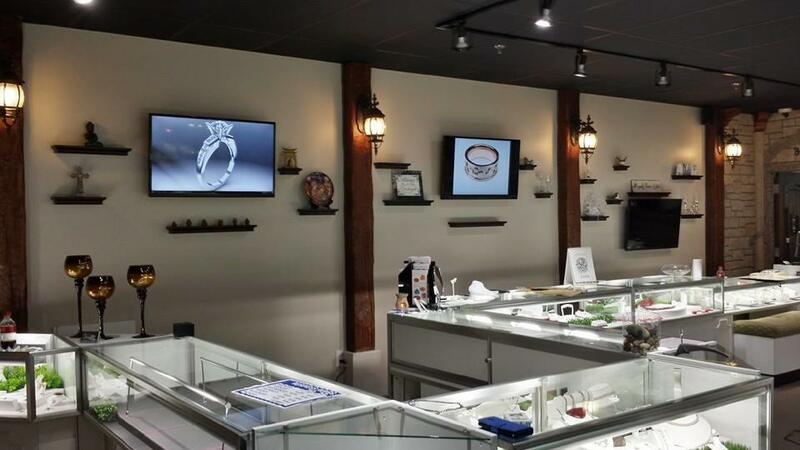 We also sell and specialize in watch batteries of all kinds. We strive to have a comfortable environment where customers don't feel high-pressure while shopping. Our pledge is to offer reasonable prices, repairs, and pieces that last a lifetime. 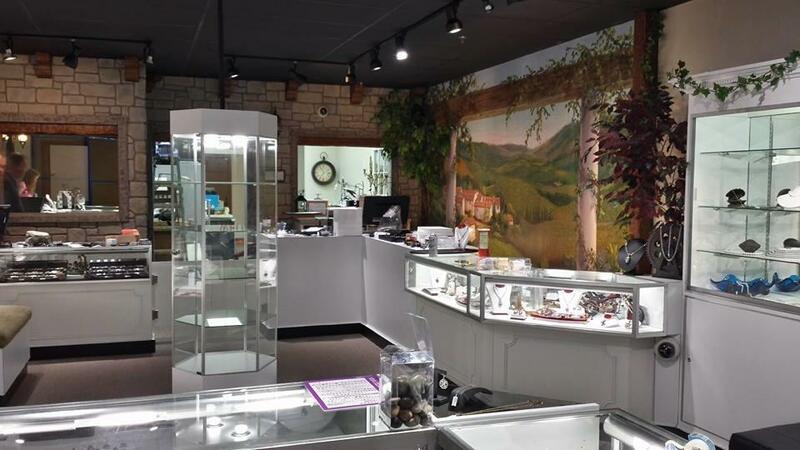 Are you looking for that unique jewelry piece and experience that speaks to you? Make sure to stop in or give us a call today! 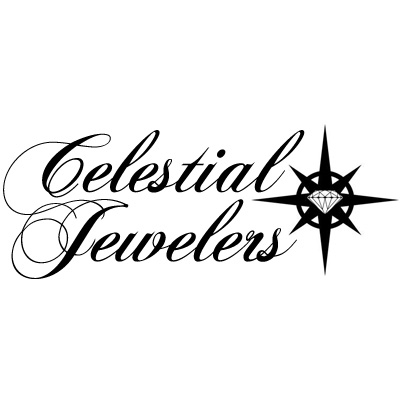 Currently there are no reviews for ' Celestial Jewelers '.